Here is your mini free reading on contacting your angel. I sense he is a male angel, but I feel that the more you force contact through desperation, the opposite effect it has. Like you are blocking the flow of water. Contacting your angel or spirit guides is a “non resistant” act of allowing and trusting the perfect timing you will start to hear them is when you are meant to hear them. I feel the urgency or right now right now and that is doing the opposite effect. When you master the art of patience and trust, that is when you will hear him. Do you happen to meditate? You need to set the intention that you are open to contacting your angels and guides. As long as you do white light protection or prayer morning, night, and before meditation blocking negative energy, you should be OK. Also always make sure you are not in low vibration which means try to be always in harmonious mood, or happy mood. High mood is high vibration which attracts high vibration spirits. Low attracts low. 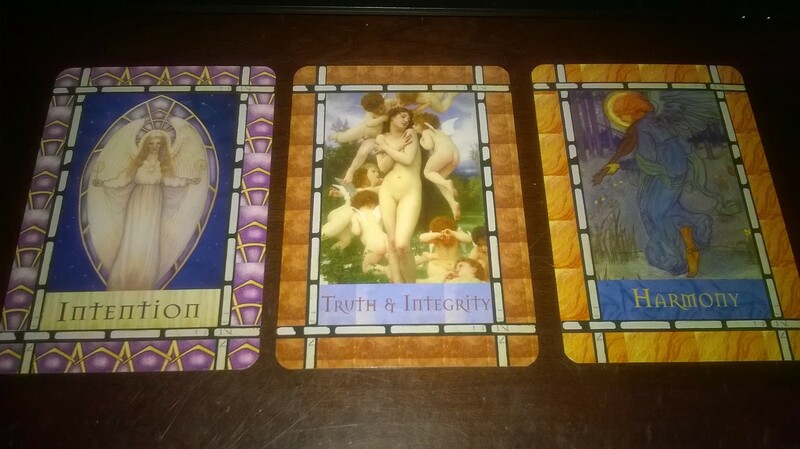 Also be true to yourself why you are wanting to connect with your angel and make sure that this is to grow for yourself and nothing ego driven. For contact with angels is through humbleness and gratitude. And lastly you will need to be balanced- mind, body and spirit to fully understand the contact with your angel is to bring you to this harmony with yourself as a soul- and the connection with each other and the connection to the source which is God/The Creator. As a name they don’t tell me, they tell you their name. I hope this helps you understand what needs to be done. But I hear “patience” is your lesson word. I thank our guides for their messages for you. I will just share with you my opening to my abilities was not overnight. It was little by little and worked on my ego for a few years because with ego driving my mind, I could not be able to hear Spirit. Then my abilities evolved over time, and are still evolving. Thank you for feedback Vintage! My messages are usually from my angel Shaban and also my spirit guides. I’m hoping in the future to channel complete messages to share with others on this blog!